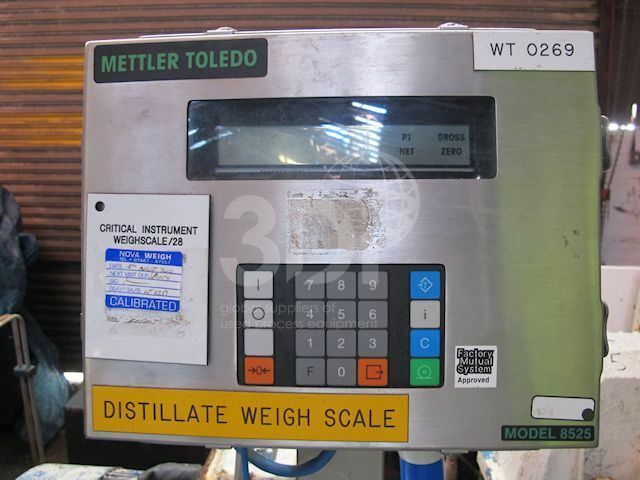 Used PTA Pallett Scales with wheel set and handle load plate and digital indicator, manufactured by Mettler Toledo. Stainless Steel construction. Model 8525 digital indicator. Suitable for Hazardous Area Use. 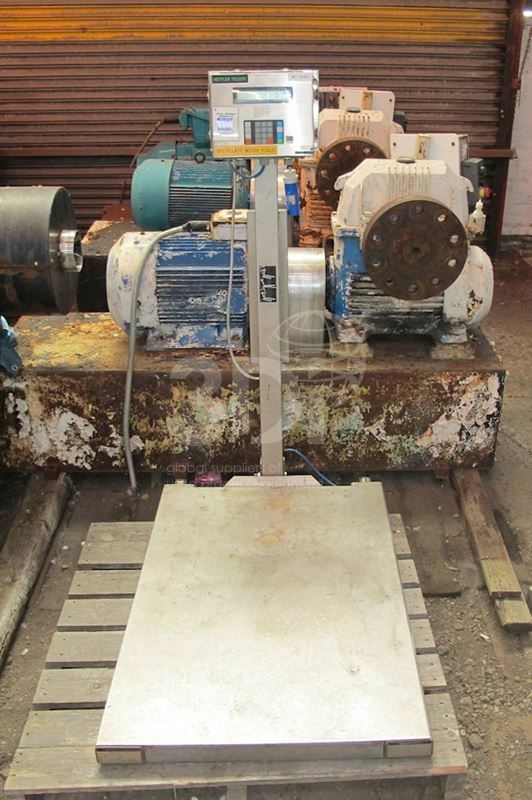 Dimensions: 850mm x 1220mm. 600KG max. .2 of a kilo incrimentation.